Are you having trouble understanding why things are happening to you? Why you keep experiencing the same type of problems or issues even thought you have worked on trying to resolve them and move forward? My guest this week is the founder of Love First: Where Life Transformations Happen. She is also the co host of the internet radio show Inspired Living with Marc and Kim here on OmTimes Radio. Her passion is to help you receive clarity and gain understanding so you can connect the dots and start to make sense of how your life is unfolding. 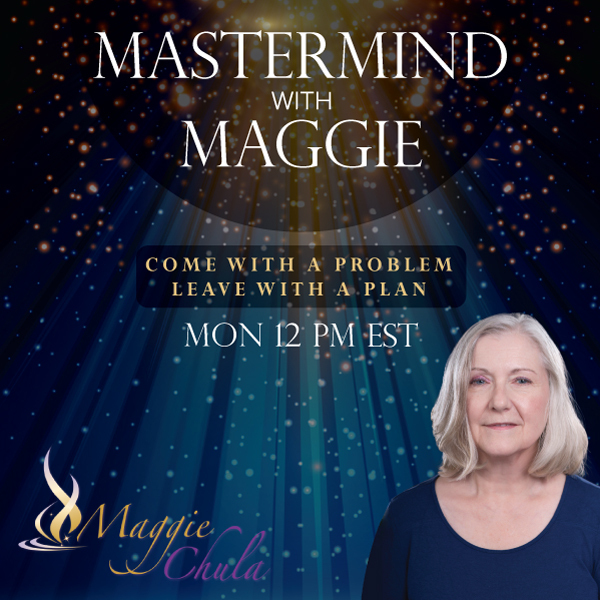 Join us as we talk about some of the simple steps she shares with her clients to help them understand the spiritual aspects of what is happening allowing them to release their old patterns and work through life issues with greater peace and understanding.